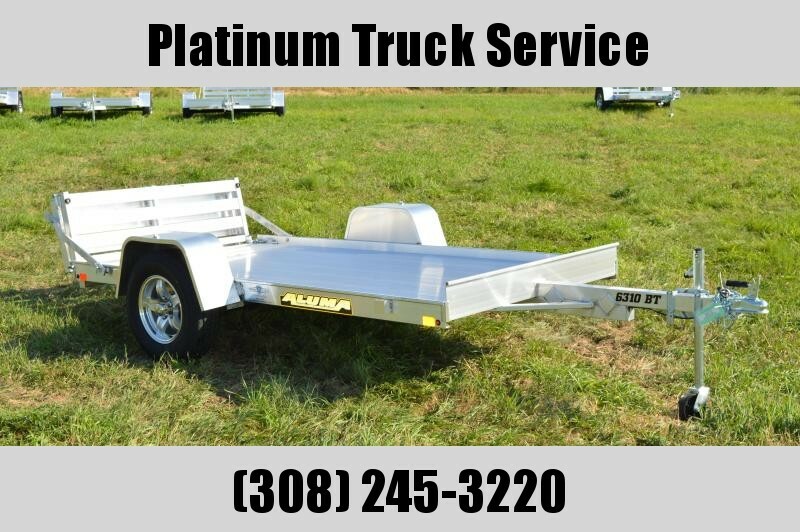 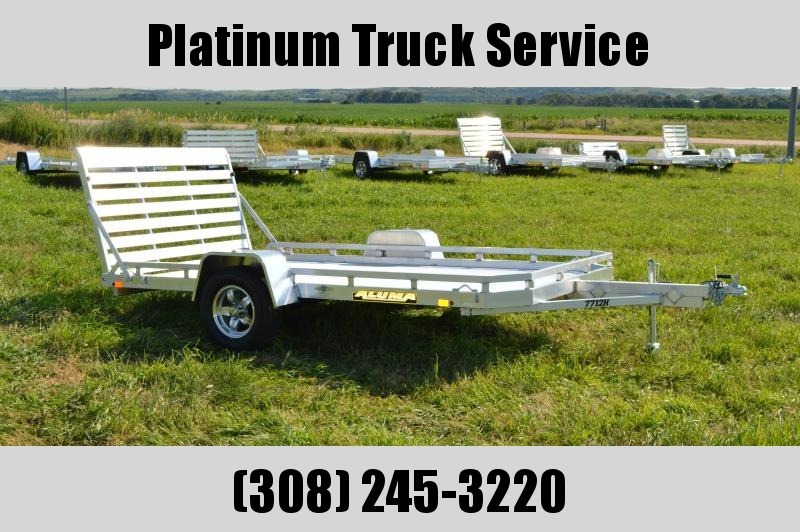 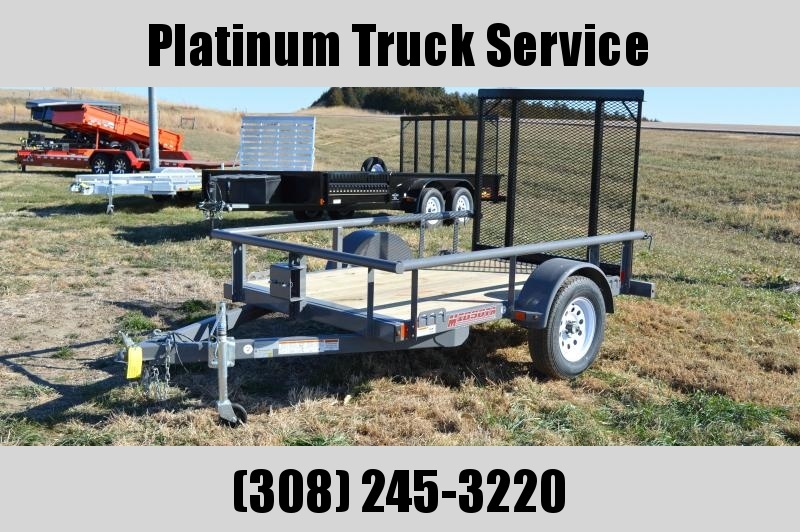 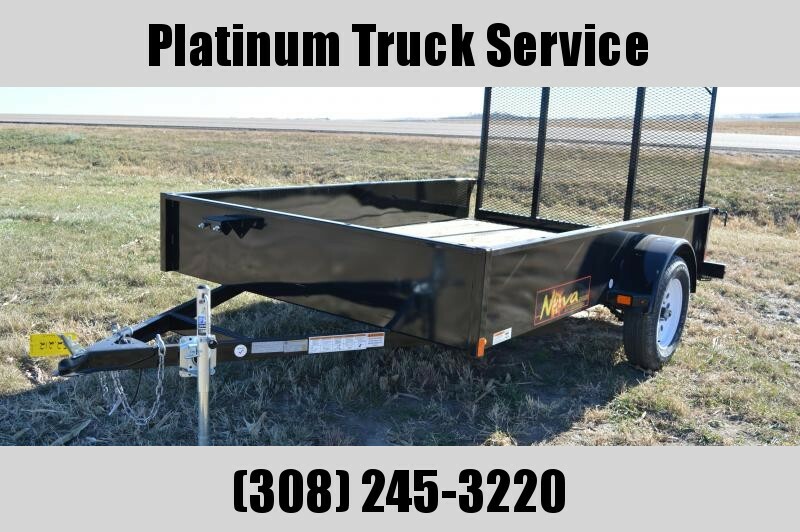 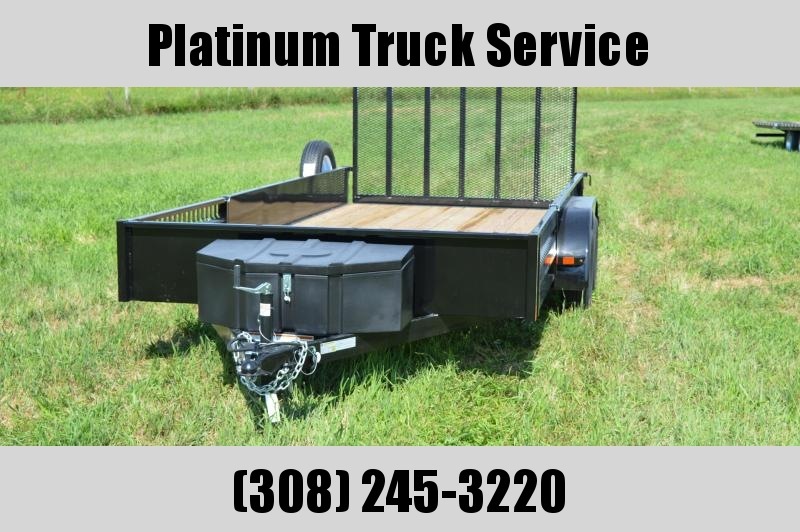 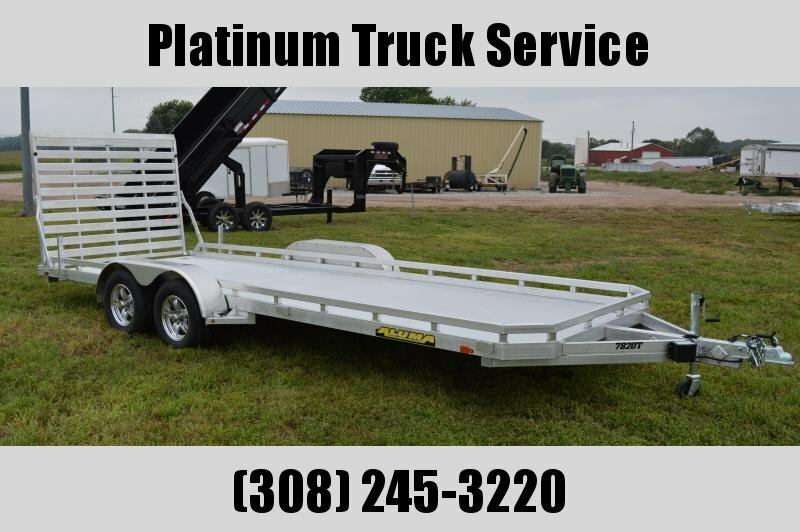 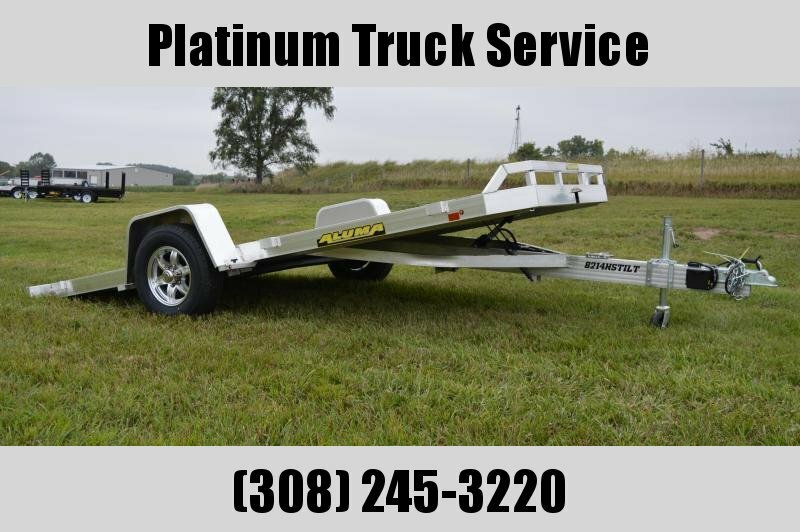 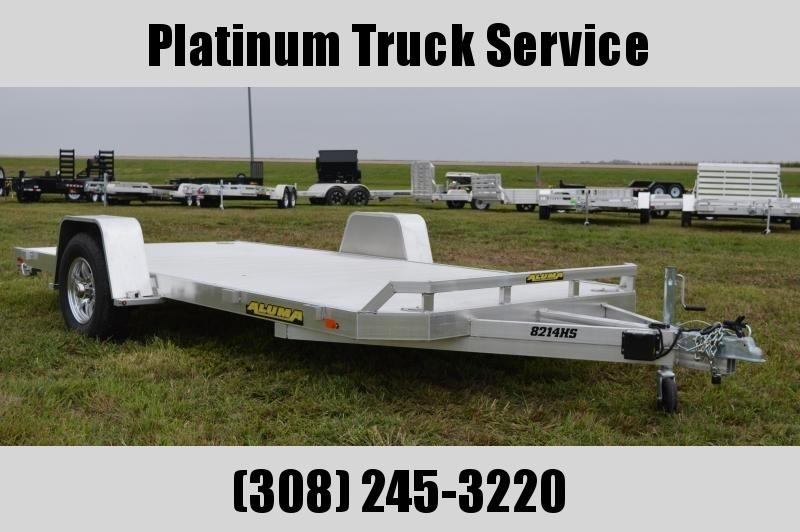 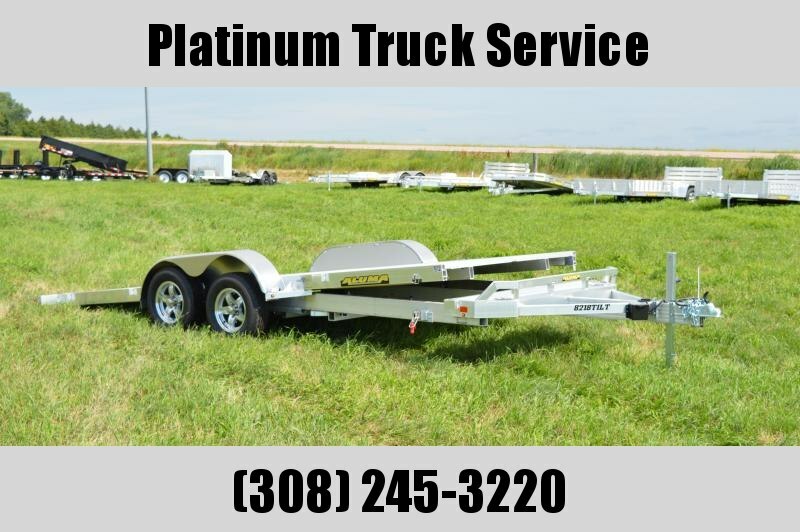 Trailer is all aluminum construction ( except for axle, safety chains, coupler ) w/ a 5 year warranty ! 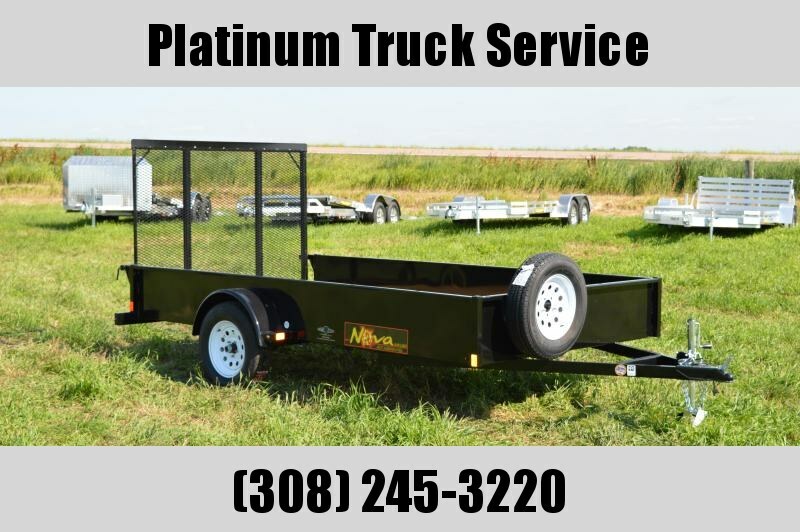 Inside dimensions are 63" x 120" ( 5'3" x 10' ) with 4 Hi-tensile tie downs . 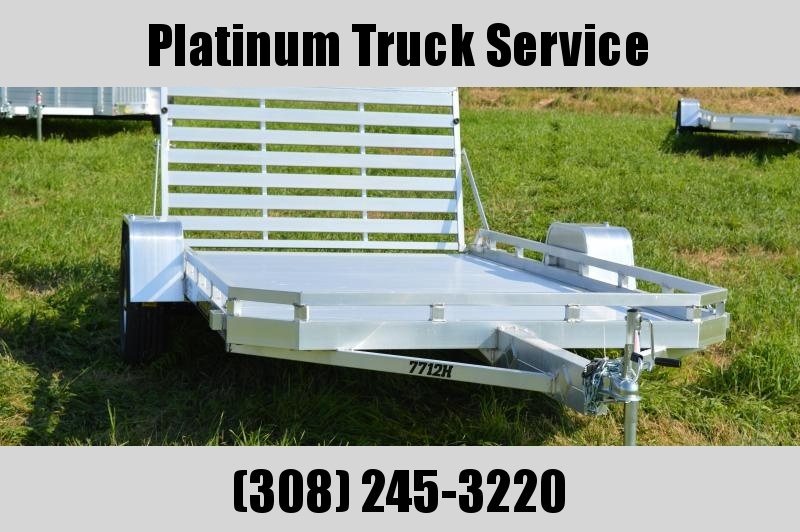 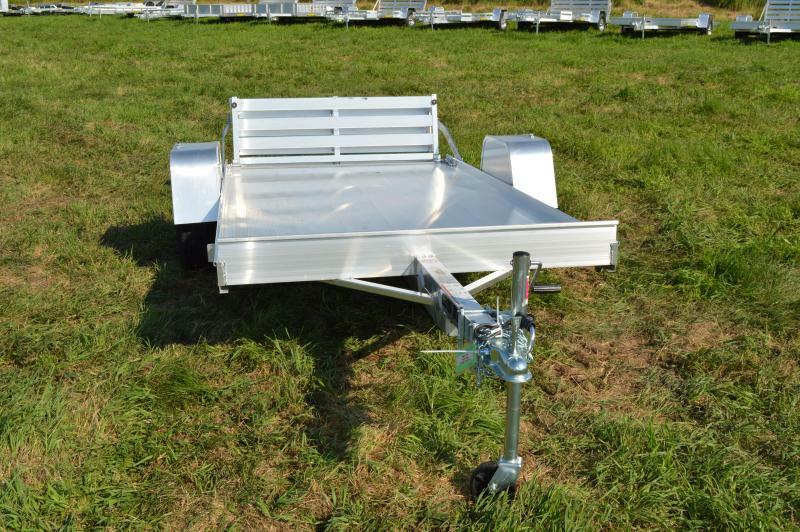 This trailer has LED lights with 14" aluminum rims and a Bi-Fold tailgate .